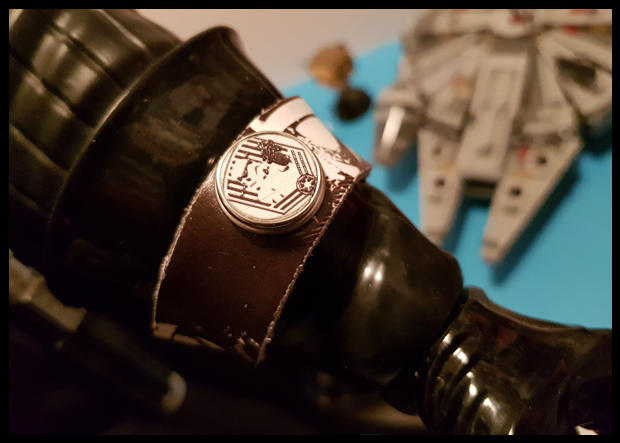 With Star Wars very topical at the moment, (not sure when it last wasn't if I'm honest), and to celebrate the release of the latest Star Wars movie - The Last Jedi, BCO Merchandising is giving my readers a chance to win one of their bracelets, and the best news is - they have 5 to give away, meaning 5 of my lovely readers will win! 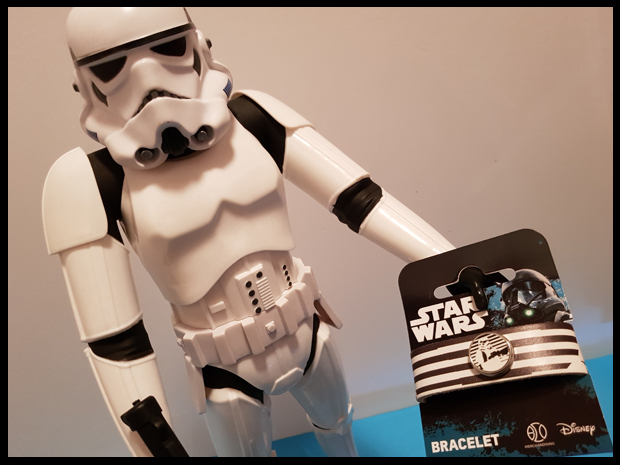 BCO Merchandising is a company that makes Star Wars Merchandising like bracelets, keychains and necklaces where you can personalise all your accessories with the Star Wars clicks. 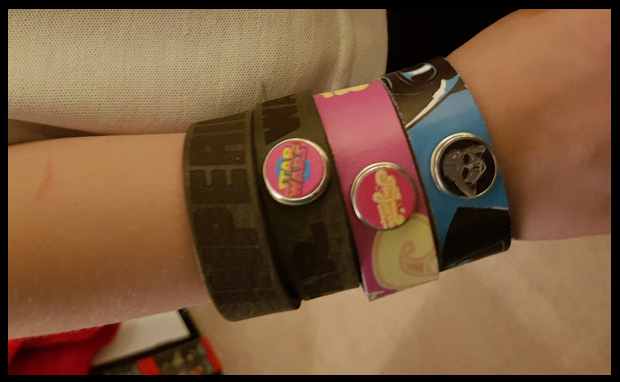 The bracelets come in a variety of sizes and we were sent the small size range which is the ideal size for a child's wrist. 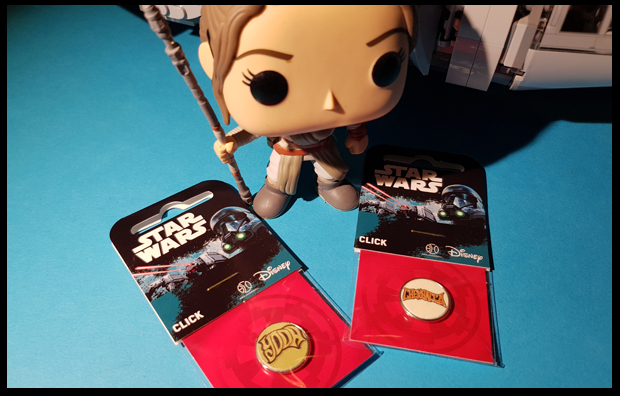 With the added fun of changing up the click badge, these have become an instant hit in our house. 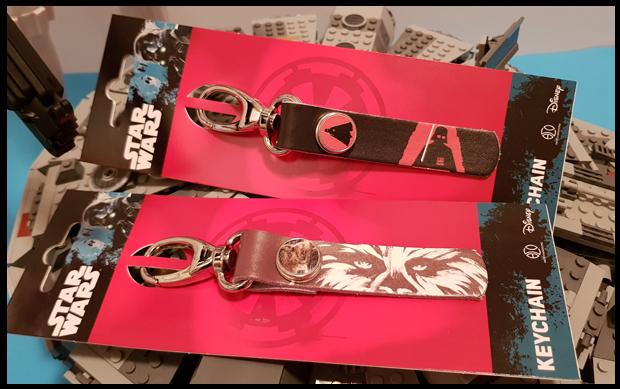 Whilst the bracelets and changeable clicks have gone down very well with the small Star Wars fan in the house, the big fan is really impressed with the quality and style of the key-rings, and disappeared off to home some keys straight away! These are bit fab, aren't they! If you'd like a chance to win a bracelet from BCO Merchandising, pop over to their website and let me know in my blog comment section below which is your favourite bracelet. Please allow up to 28 days for your prize to arrive. All bracelets will be shipped directly from BCO Merchandising.